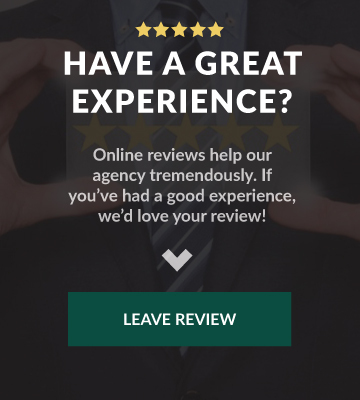 The benefit of working with an independent agency like us, is that we can compare your policies with multiple companies, saving you time, aggravation, and money. To get the quote process started, please complete the fields below. 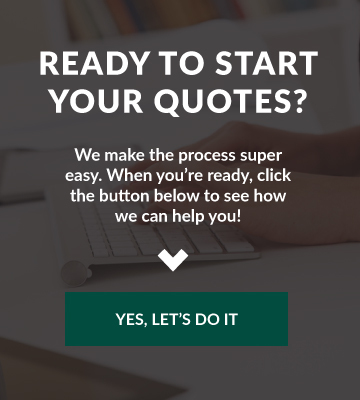 We will reach out to you to gather more information to complete your quotes and provide you with a comparison. Thank you!